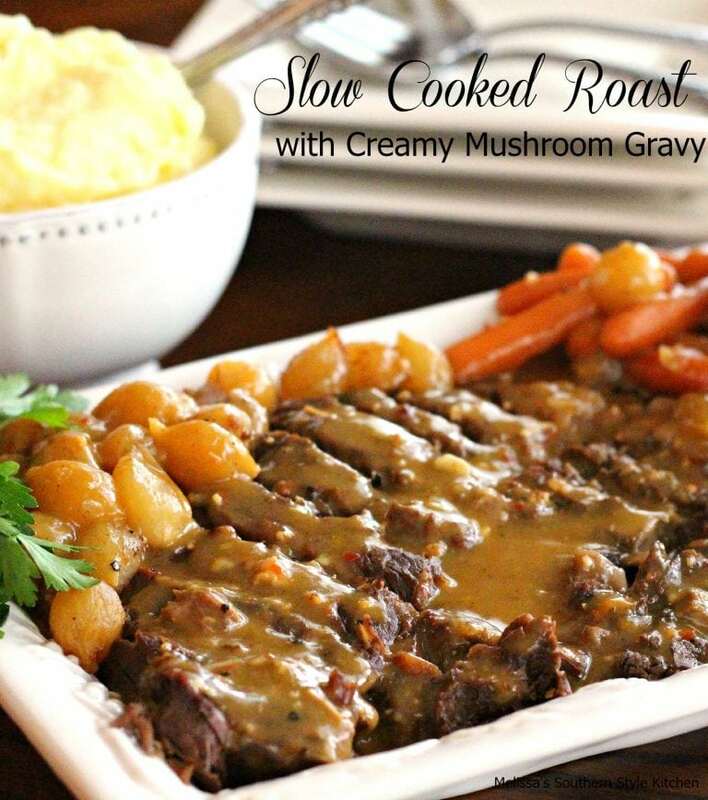 Slow Cooked Roast with Creamy Mushroom Gravy - WCW Week 18 - Recipes That Crock! 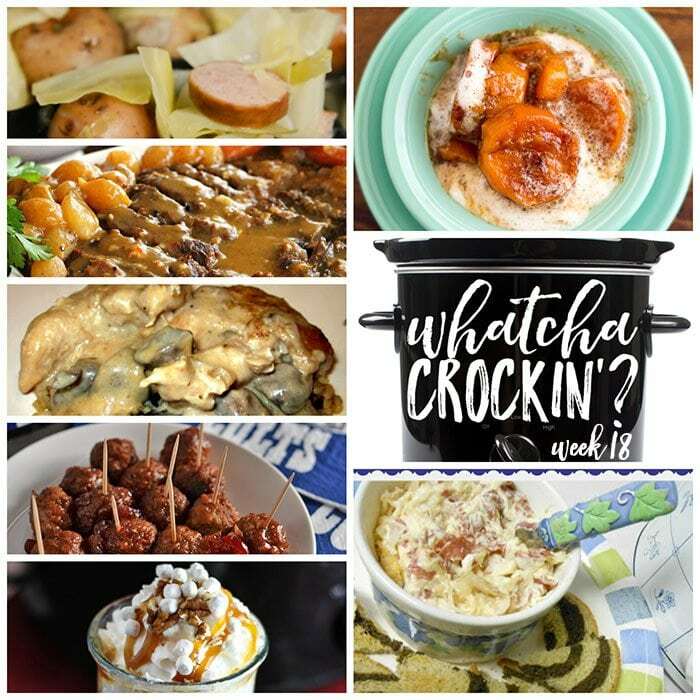 This week’s Whatcha Crockin’ crock pot recipes include Slow Cooked Roast with Creamy Mushroom Gravy, Slow Cooker Cranberry Meatballs, Crock Pot Smoked Sausage, Cabbage and Potatoes, Cinnamon White Cocoa, Crock Pot Angel Chicken, Crock Pot Reuben Dip, Crock Pot Candied Sweet Potatoes and much more! Why hello there week EIGHTEEN of Whatcha Crockin’ link ups with our blogging friends! Leah, Liz and I say are truly grateful to all the bloggers that link up their delicious crock pot recipes each week. This week you we have some crock pot recipes you don’t want to miss from around the blogosphere. So let’s get crockin’! 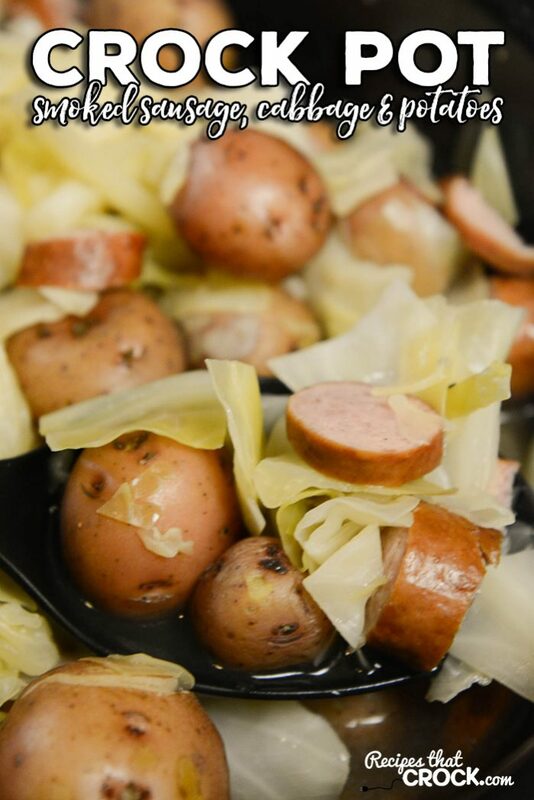 This Crock Pot Smoked Sausage, Cabbage and Potatoes is a family favorite around here! 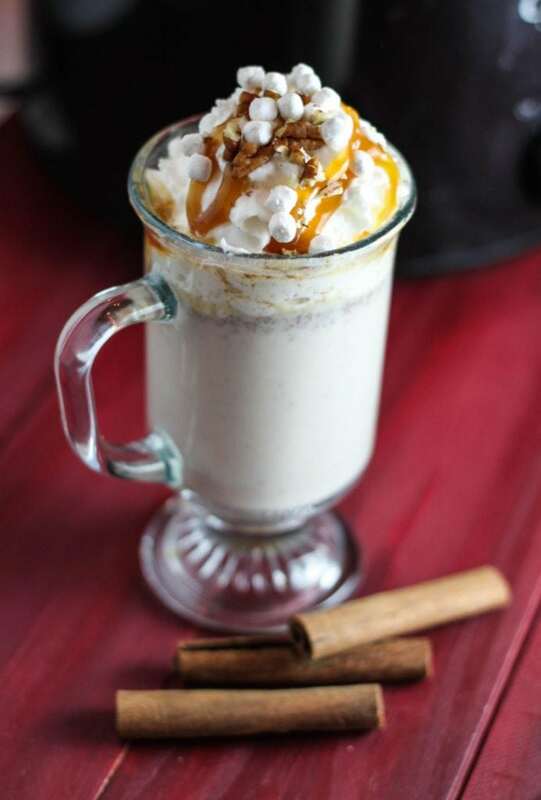 Liz shared Cinnamon White Cocoa over on The Farmwife Cooks. 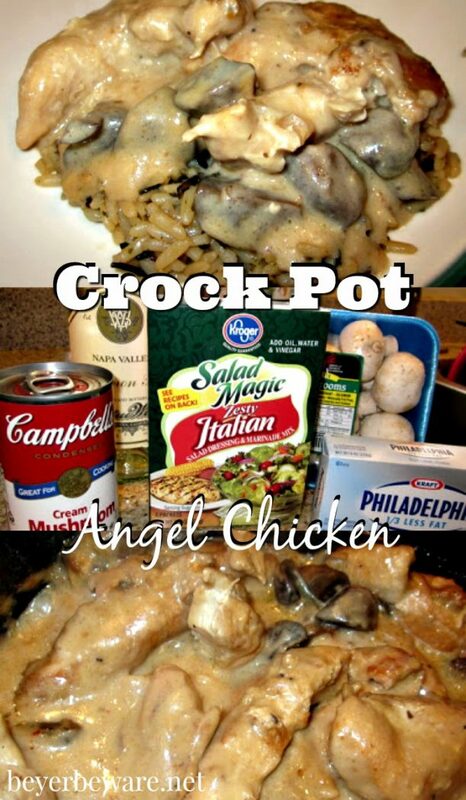 Leah shared Crock Pot Angel Chicken on Beyer Beware. 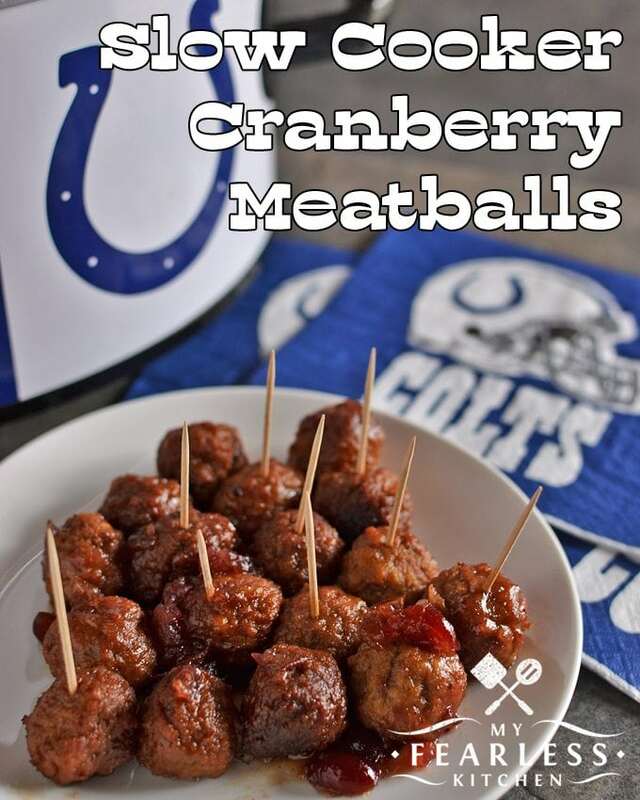 My Fearless Kitchen shared these festive Slow Cooker Cranberry Meatballs. 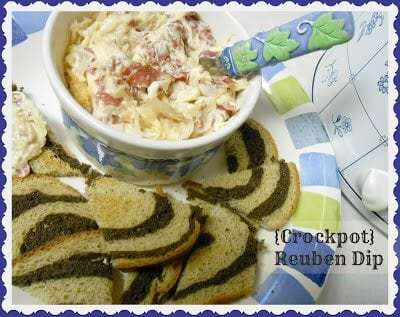 The Better Baker shared Crock Pot Reuben Dip. 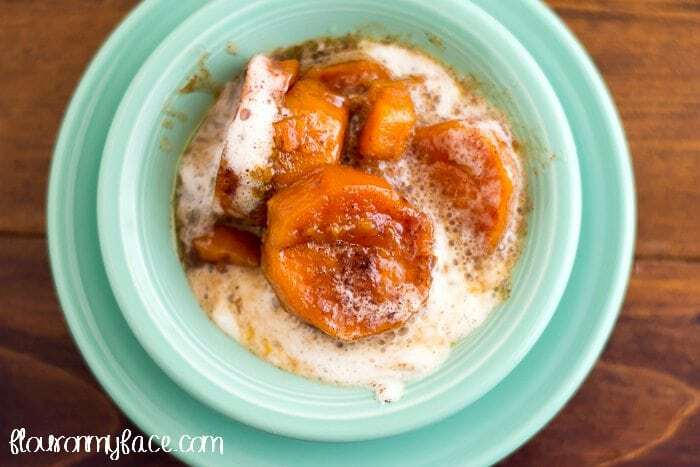 Flour on My Face shared Crock Pot Candied Sweet Potatoes. Interested in the Slow Cooked Turkey Breast. Pinned it! Gracious! My mouth is watering for sure. I was so surprised to see my Reuben Dip show up in the photos! Thanks a million for the feature. Hope you and yours enjoy a blessed and wonderful Thanks-Living week!